This second image is from the 2014 Calendar. She is the face of February! (Click the image to enlarge if the description is too small). 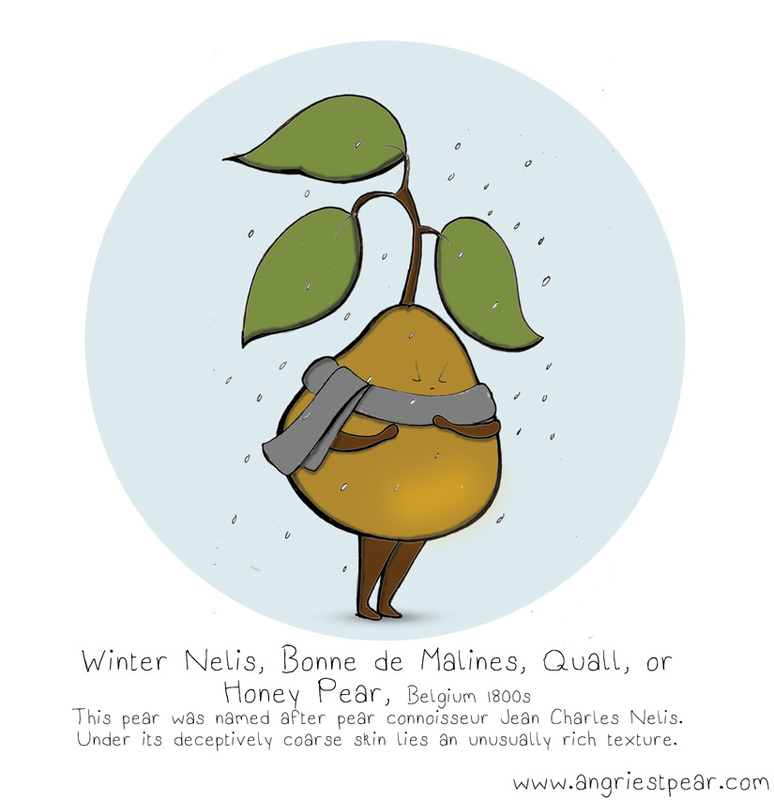 Categories: pear people | Tags: anthropomorphic, calendar, cold, comic, February, fruit, illustration, Pear, pear types, snow, winter, Winter Nelis pear | Permalink. It’s a tie! 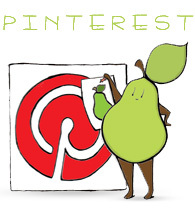 The title of Pear of the Month – February 2012 will have to be shared by Nieghbors – Sharing a Staircase and Pears go well with Cheese. Thank you for voting! 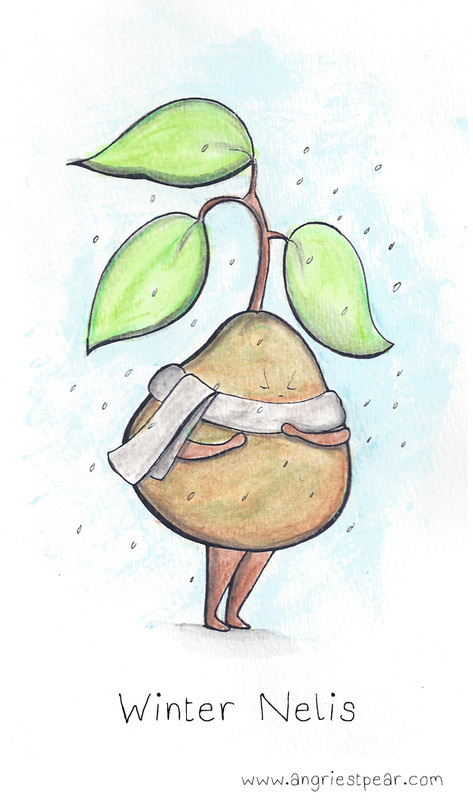 Categories: Pear of the Month | Tags: angry pear, cheese and pears, cleaning the stairs, comic, drawing, February, fruit, humor, illustration, Pear of the month, Pear people, pears, snowy stairs, winner | Permalink.